Natasha Beckley wears many hats. 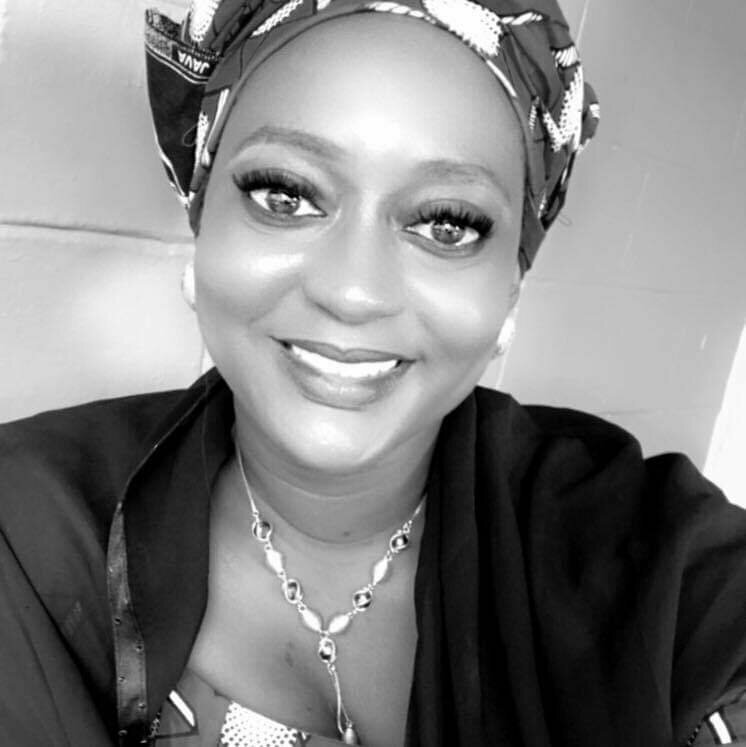 She is the founder of IAMSL Pageant, and a local ward councilor at the Port Loko District Council, Northern Sierra Leone. Her pageant agency created the avenue for Sierra Leone to send its first contestant to the Miss Universe Pageant. IAMSL which stands for International Ambassadors of Sierra Leone was founded in 2012. The agency holds many franchises including the newly added Mister World, for which Beckley is trying to create a local franchise network. 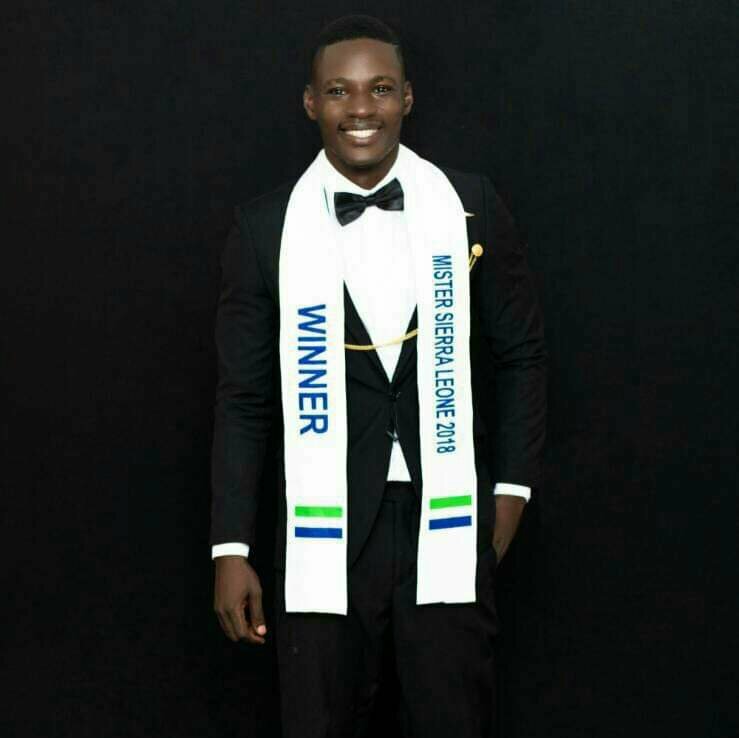 “I have noticed that Mister Sierra Leone gets a lot of hype but my contestants need a lot of local support on the ground,” said Beckley. 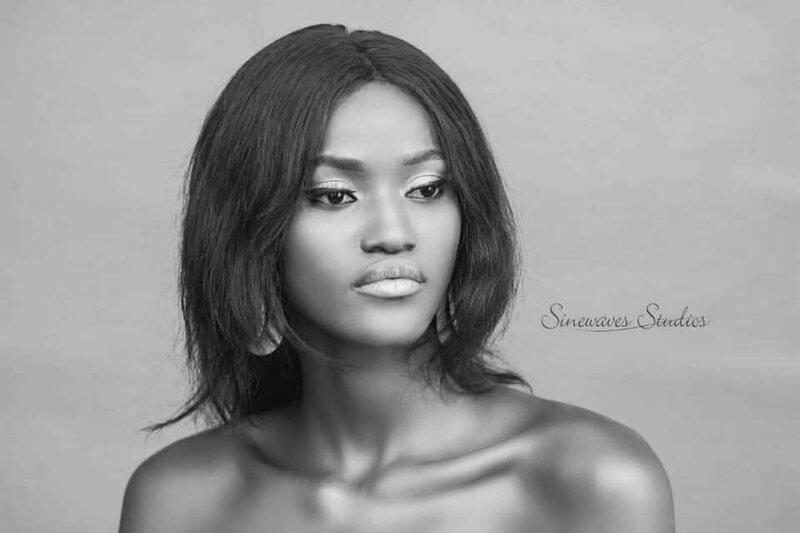 IAM-SL’s biggest brand that brought it major acclaim in 2016 was the one that opened the way for Hawa Kamara to become the first Sierra Leonean to contest in the Miss Universe pageant. That franchise though has had several setbacks. 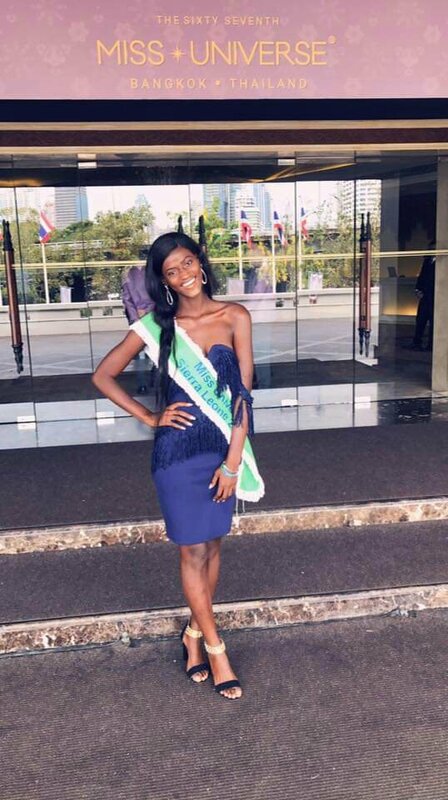 Miss Universe Sierra Leone 2018 Marie Esther Bangura went to Thailand last year but she couldn’t compete. 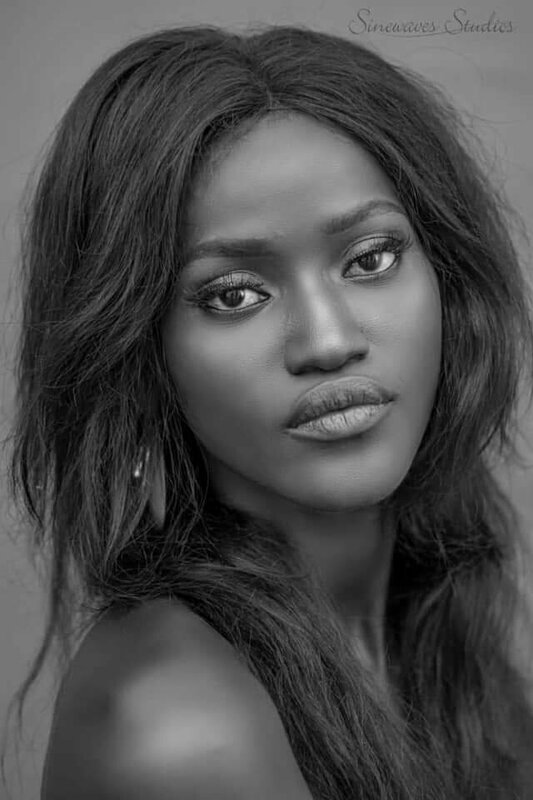 Bangura will be the pageant’s representative to the 2019 Miss Universe competition. 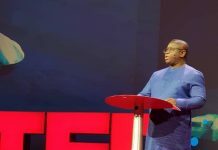 A lack of sponsors has forced IAM-SL to develop a more sustainable approach that better suits Sierra Leone’s realities. 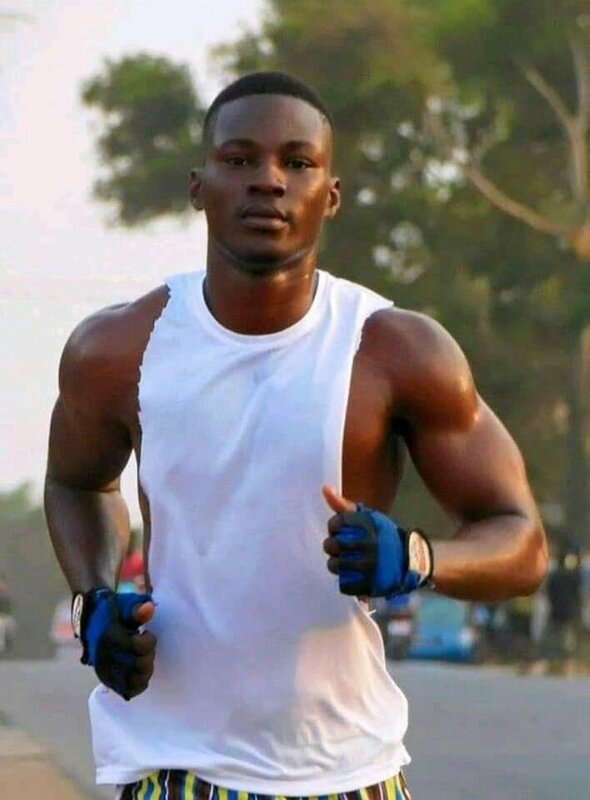 When she crowns a new Miss Universe Sierra Leone in December 2019, that individual will have to wait for Bangura to compete and then they will participate in the competition in 2020. This gives the agency time to groom the winner and raise the resources needed to compete on a level playing field with other countries. 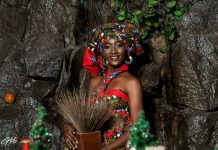 This year’s Miss Universe Sierra Leone competition is going to be different from any other year. Home-based contestants will compete against Sierra Leoneans from the diaspora. There will be 30 contestants; 16 from Sierra Leone representing each district and 14 from the Diaspora. 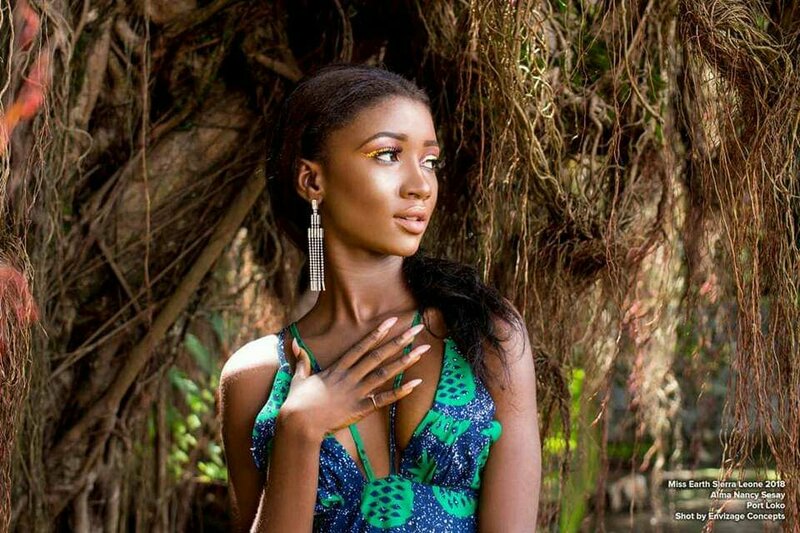 This she believes will best prepare the winner for the challenge of taking on 80-100 contestants at Miss Universe 2019 will take place on the 28th of December in Freetown. 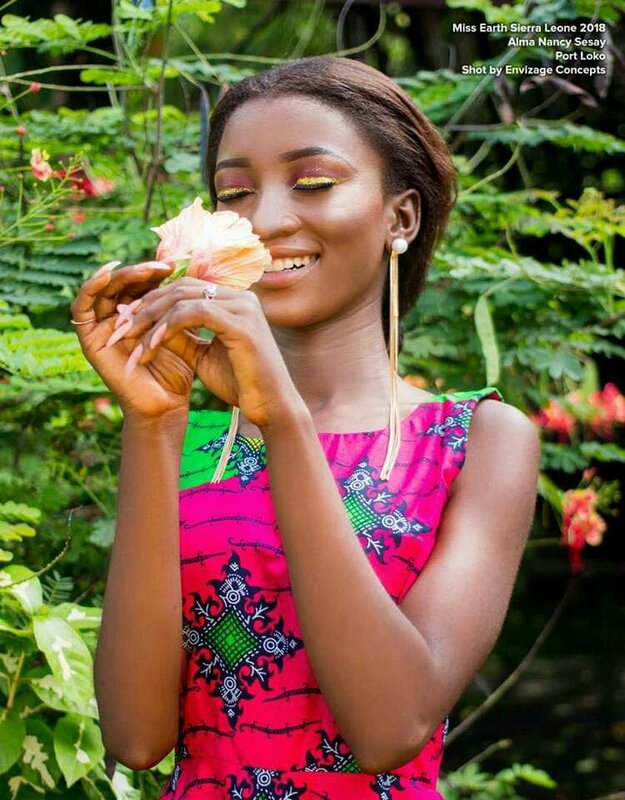 The Miss Universe Sierra Leone franchise has secured sponsorship from Orange and Rokel Commercial Bank. The pageant agency is growing. IAMSL will return to Miss Earth for a fifth year in 2019, as well as Miss Grand, Miss International, and Miss Supranational. Of the six major international pageants, IAMSL owns the Sierra Leone franchise for all except for Miss World. 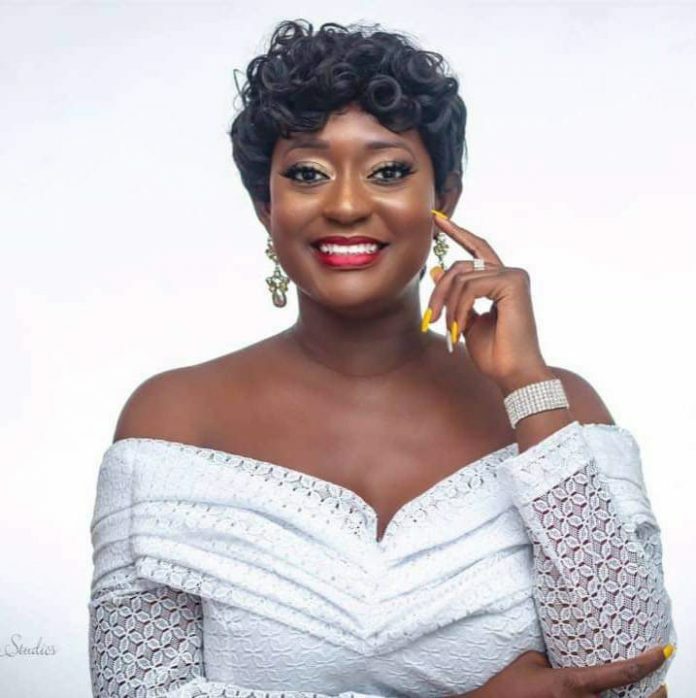 “I’ve been into fashion and pageantry for over 15 years and now when it comes to pageantry for Sierra Leone there’s no name bigger than mine,” said Beckley. 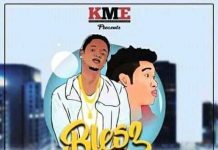 Next articleSierra Leone Premier League midterm review: FC Kallon don take off oh!